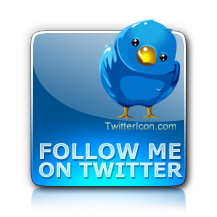 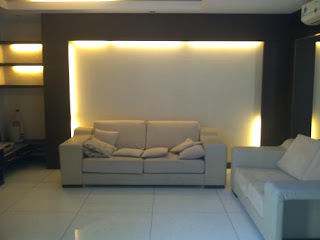 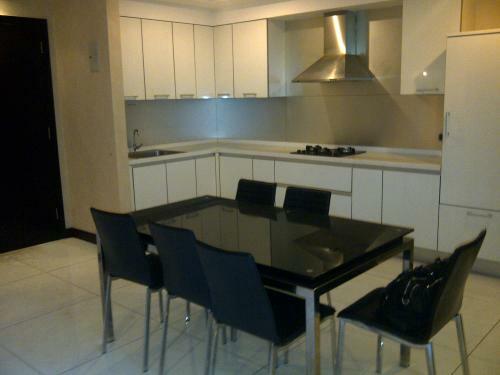 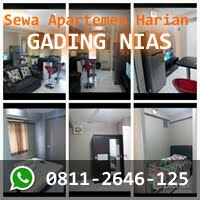 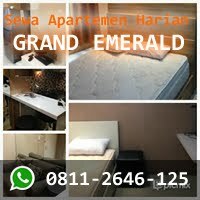 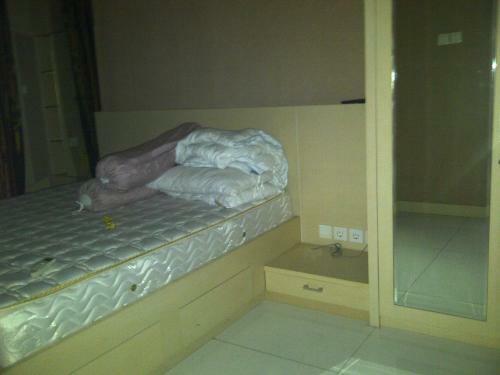 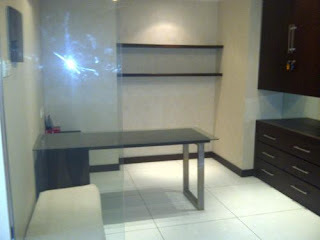 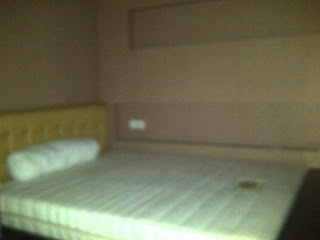 Condition: Full furnished TV, refrigerator, AC for every room, kitchen set, gas burner, hook, sofa, dinning table, etc. Facility: Fitness centre, swimming pool olympic size, tennis court, tennis table, jogging track, sauna and steam room, security 24 hours, parking space, playground for kids, jacuzzi. 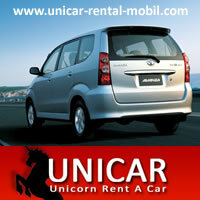 Free parkir for 1 car, only 15 minutes from the airport Soekarno Hatta, only 1 minute to Mall Emporium Pluit. 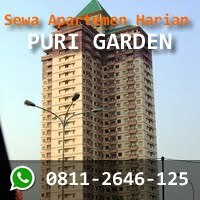 The tenant of Emporium Pluit: Carrefour, SOGO, Burger King, Ace Hardware, 21 Cinema, J’CO, Breadtalk, Sushitea, Timezone, KFC, Pizza Hut, food court and many more. 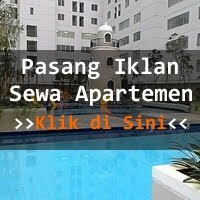 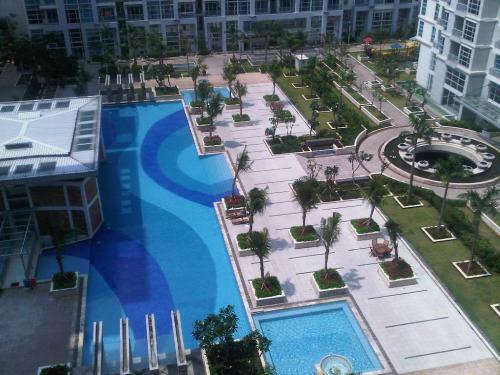 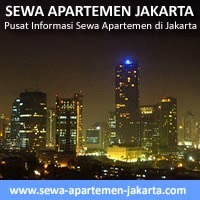 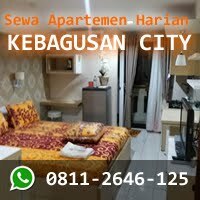 Good view for swimming pool area and city view, mostly our apartment is fully furnished.